Have your eye on a Jumping Pillows®? The brilliant design is hard to resist. 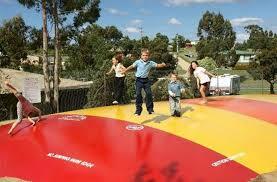 With many benefits and excellent coverage, Jumping Pillows® add family-friendly fun to your campground, RV park, kids camp, and more! 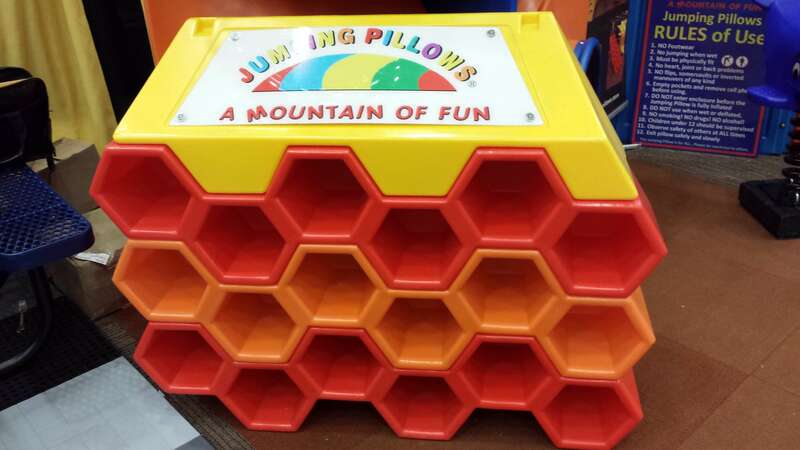 Only Jumping Pillows® offers the unique product that was designed in Denmark over 25 years ago. 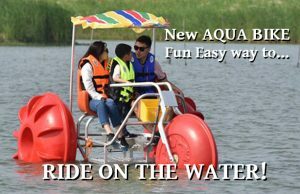 The inflatable trampoline is installed certain certification standards, and we offer a five-year warranty on the product. 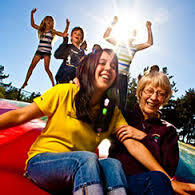 If you’re investing in a new park amenity, you want to be sure it will last and provide your users safe and clean fun. 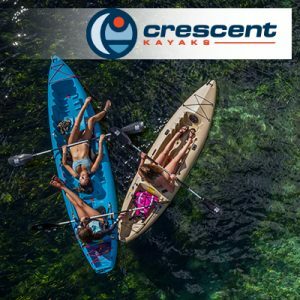 We use the highest-quality PVC fabric on the market, which offers a durable wear-and-tear factor. UV protection prevents the fabric from fading, so your Jumping Pillows® will look better, longer. 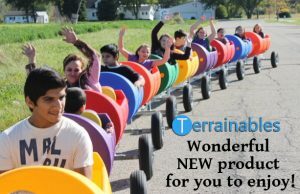 Choose from a variety of vibrant colors, and you can even personalize the Jumping Pillows® with your logo. We offer top-notch safety with Product Liability Insurance, which protects our clients in case of product defect. Our customer service is unbeatable. 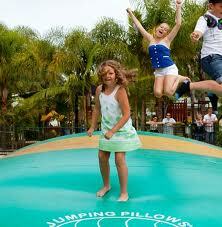 So make the investment that is guaranteed with Jumping Pillows®, and jump for joy about your new purchase. 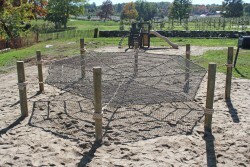 With international and domestic distributions, installing a Jumping Pillows® is easy. Just call toll free 1-844-582-5867 to set up an appointment, and stop by our website for more information.